While the national plan has set some clear goals, it’s up to local areas to decide how they’re achieved. 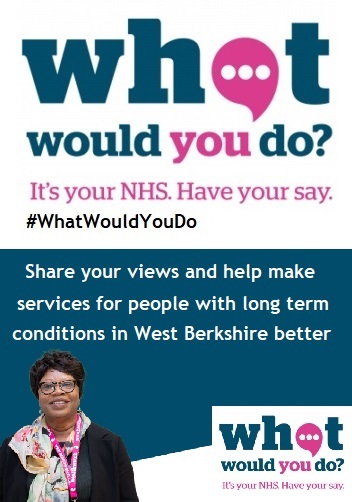 Now is the time for people in West Berkshire to have a say and help shape what the plan should look like in their communities. 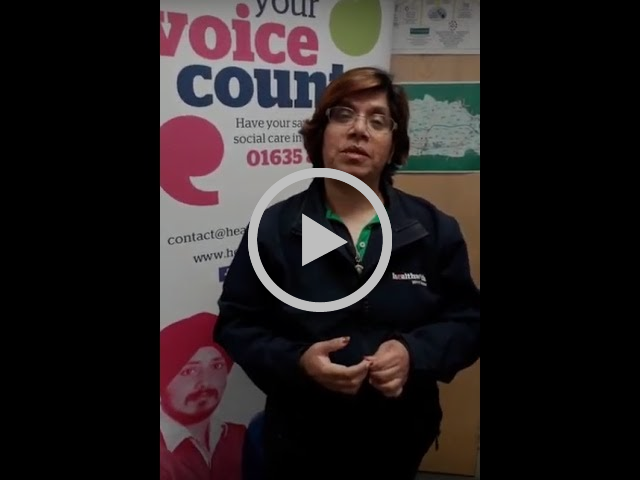 Healthwatch England are running two online surveys until April 23rd to gather people’s views. You can read more about these below. 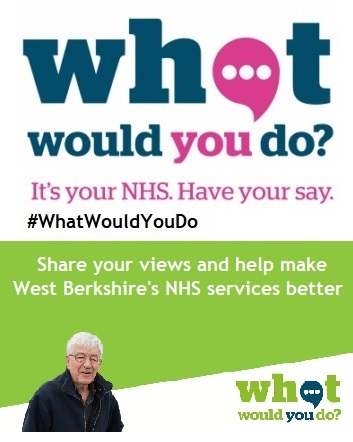 What would you do to give people better control of their care? What would you do to give people with conditions better support? 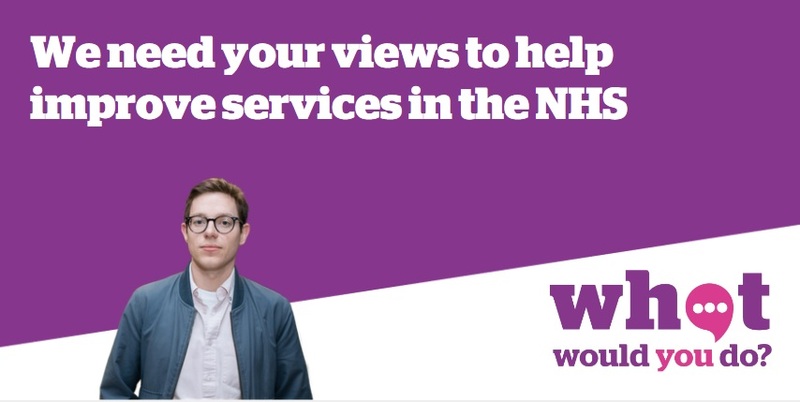 If you or a loved one have had any experiences with services that look after conditions such as, cancer, mental health, heart and lung diseases, dementia, autism, learning disability, or other long-term conditions, then your local NHS needs to hear from you. These two surveys can also be found in alternative formats, such as easy read and BSL. Please click HERE for information about this.